The ultimate eco bag, this 6 oz. 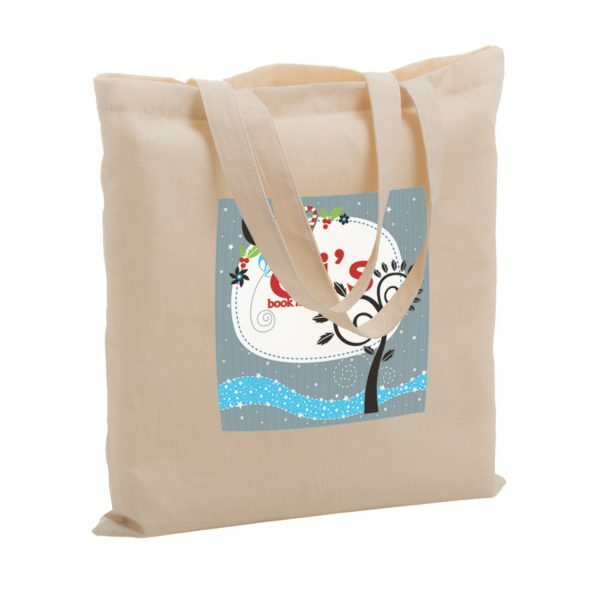 cotton canvas tote bag is ideal for use as a book bag or travel tote. 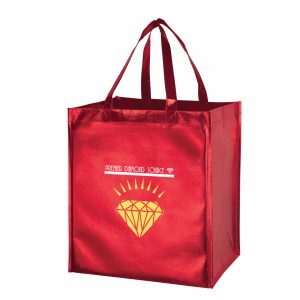 Measuring 15”W x 15”H, this small bag is the ideal size for a variety of activities. Customize with your company logo for a strong campaign. 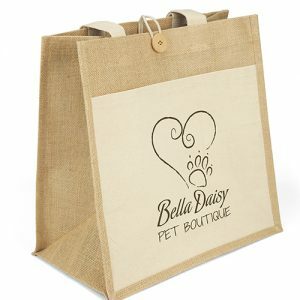 Cotton Canvas Tote Bag (15X15) is the ultimate eco bag, this 6 oz. 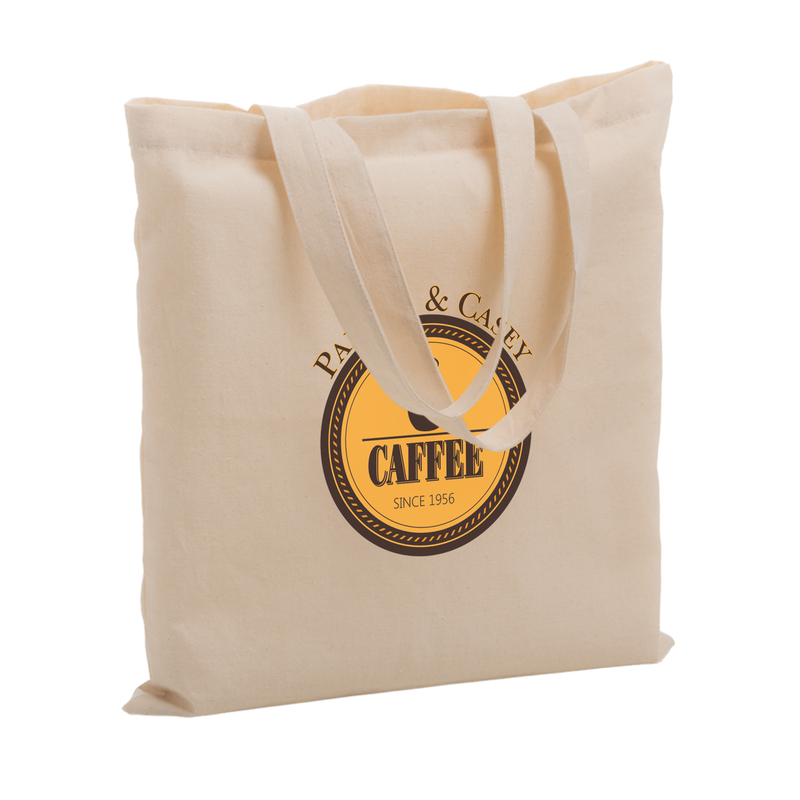 cotton canvas tote bag is ideal for use as a book bag or travel tote. These cotton canvas tote bags are the ideal size for a variety of activities. Available Colors include natural cotton canvas. See our other cotton canvas tote bags here. 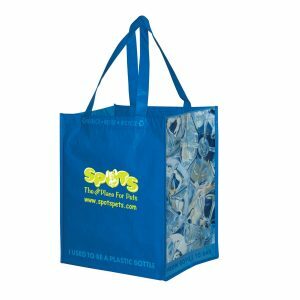 If you want to take your next promotional campaign in the right direction you should begin with our eco shopping bags and grocery bag totes. Great features of them include they fold easily and neatly, and they are available in many stylish shapes and sizes in many different product categories. 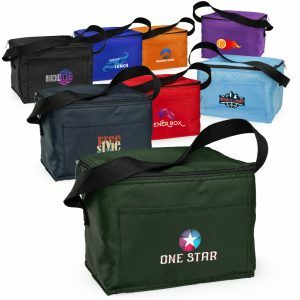 Their affordability is unmatched by most promotional products. You can’t go wrong with a product like this in your next marketing campaign. Call us today for a free quote. View our product line at customgreenpromos.com.